For latest information, see our Facebook page. 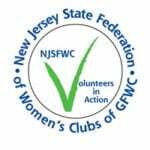 The object of the club is to bring together the women of the community for mutual help, fellowship and community betterment. Our Club was organized in October, 1952 and Federated in March, 1953. 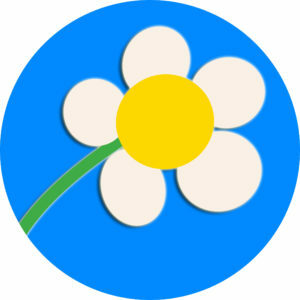 Club flower is the daisy. Club colors are yellow and white.